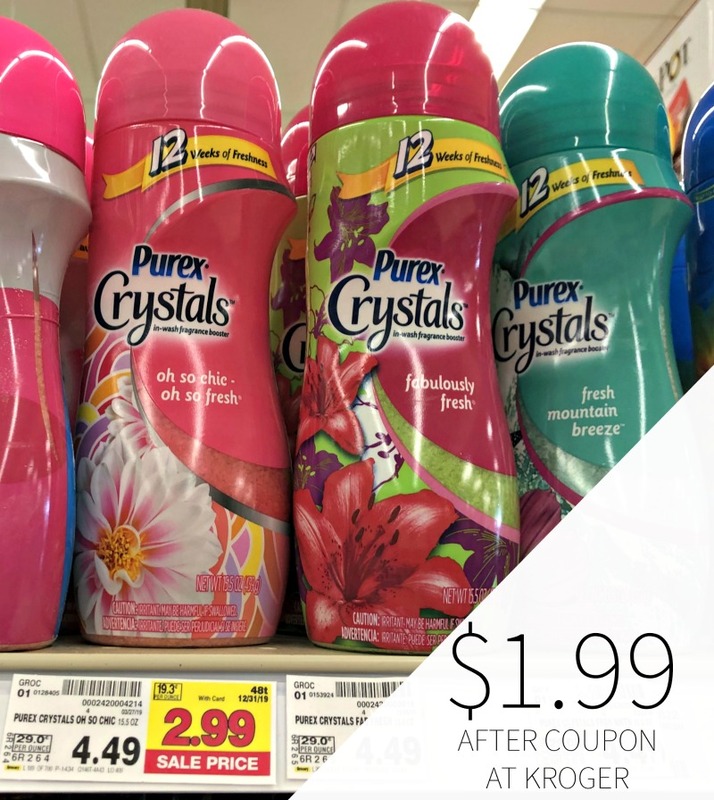 Head to Kroger and pick up a nice deal on Purex Crystals. 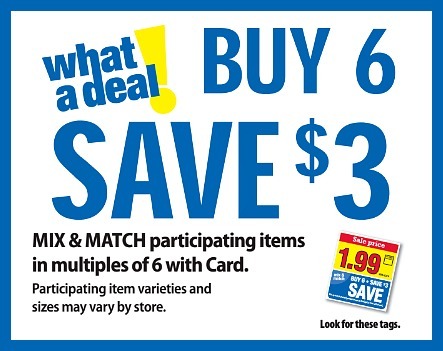 After sale and coupon, you can grab your favorite scents for only $1.99 per bottle. Purex Crystals infuses your clothes with an extraordinary freshness that makes everyday a little more rewarding. -B2G1 Purex Crystals Purex Crystals In-Wash Fragrance Boosters, exp. 4/21/19 (RMN 04/07/19) [15.5-oz.] $1.99 after coupon.